HIGHSIDER™ – QUALITATIV HOCHWERTIGE MOTORRADTEILE! 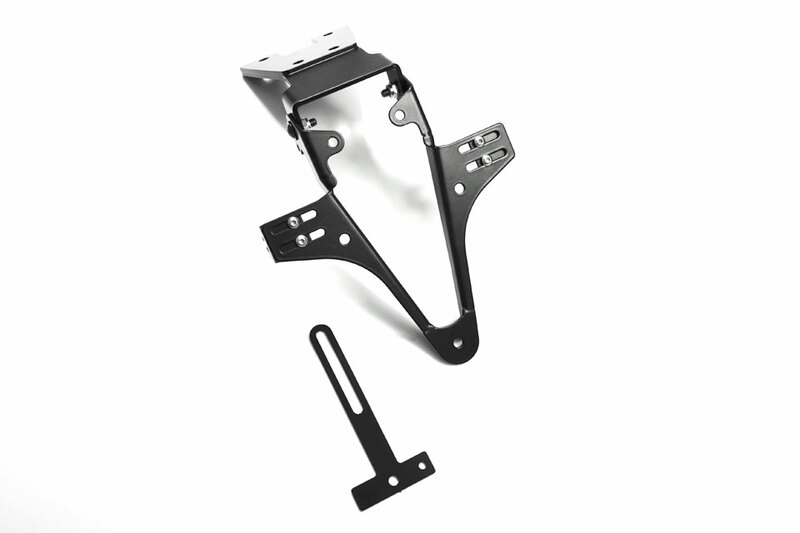 - HIGHSIDER License plate bracket HONDA CB 600 Hornet, 11-/CBR 600 F, 11- HIGHSIDER™ - QUALITATIV HOCHWERTIGE MOTORRADTEILE! Fits Honda CB 600 Hornet / CBR 600 F from model year 2011.